Top 100 Interior Design Magazines to Add to Your Reading List —Nowadays, there are lots of magazines try to pursuing ever-changing trends and topics, aiming to keep everyone who is interested in interior design ideas up to date. Therefore, Design Build Ideas‘ team get today a good dose of inspiration with the fellows from Interior Design Magazines Blog — one of our favorite media partners ever — and is putting together the best interior design magazines when it comes to the best interior design ideas and tips from the best interior designers. With its focus on Stylish Living in Western North Carolina, each magazine’s issue presents beautiful area homes, enchanting gardens, expert advice, and tips. Casa Claudia is a magazine that inspires and guides the readers to make their homes a more attractive place: comfortable and cozy throughout the different stages of life. Casa Claudia shows inspiring stories and offers practical info for the readers. Case & Country is a magazine focused on Italian homes and their inimitable Italian touch, telling stories of objects and enterprises, artisans, and products, design, and tradition having an eye for the stylistic evolution and social, the “country spirit” that has always been his strong point. Chic Haus is a Mexican monthly supplement that features the latest in architecture, urbanism, trends in decoration and conditioning for home, with interviews of renowned national and international talent. With 10 issues published each year, Coastal Living Magazine introduces readers to homes, destinations, activities, and what is a trend in the luxury lifestyle, including the best content when it comes decoration ideas. It covers a range of topics including politics, business, food, fashion, luxury and lifestyle in the city of Dallas, D Home Magazine is a monthly magazine covering Dallas-Fort Worth. It is headquartered in Downtown Dallas. From Ecuador, this decorating magazine that brings you the warmest and cozy homes and invites you to discover every single detail. Deco Home is a Germany magazine that shows the latest residential materials, exclusive furniture and the international home trends and design ideas for the living room, the bathroom, the kitchen, the bedroom and the garden. 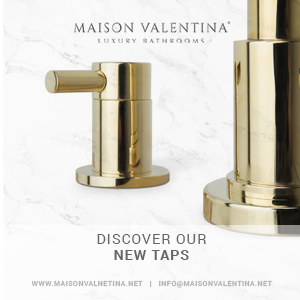 In each issue, this French magazine presents the latest trends in high-end design content about innovative materials, original colors, design ever seen, everything the readers need to know about home furnishings and unique decoration. 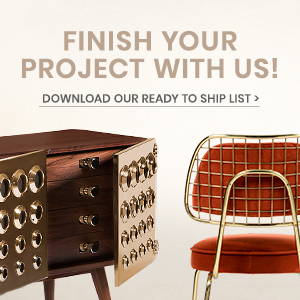 Décor Magazine is the essential design resource for those with a passion for creating beautiful surrounding. 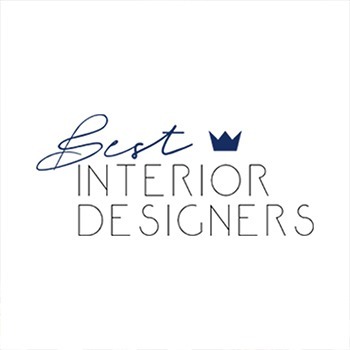 Designed for interior designers or home enthusiast, this publication is the go-to-guide for those who want to discover what is happening in the world of interiors. Challenging the readers to make their home a unique reflection of who they are, each issue of Decorating Shortcuts Magazine is filled with inspiring homes, fresh and achievable room makeovers, stylish DIY projects, money-saving tips, and helpful lessons on design principles. This magazine delivers honest and inspirational global dialogue on design from diverse disciplines and points of view. It gathers creative professionals, style arbiters, and industry leaders and connects its readers with a like-minded community of design enthusiasts across the world. Design District Magazine is the official publication of the Miami Design District Marketing Council. Each issue provides an in-depth look at the movers and shakers of the Miami design scene. International magazine about design, Dom&Interier (Home&Interior) is a full-color glossy edition for architects, designers, and for everyone who is interested in fashion tendencies in the sphere of interior creation – arts, antiquities and masterpieces of world architecture. Mentioned “as a fine blend of sustainable design, architecture, and interior design” and one of the main responsible for the changes in the design industry. A magazine easy to read, Dwell will gently guide you into the interiors design world. El Mueble magazine is a Spanish home and interior design magazine, showcasing the latest trends in interior design, especially furniture. Featuring stylish beds, baths, sofas and kitchen worktops, this magazine can give to the readers the best way to decorate a home, whatever look you are going for. 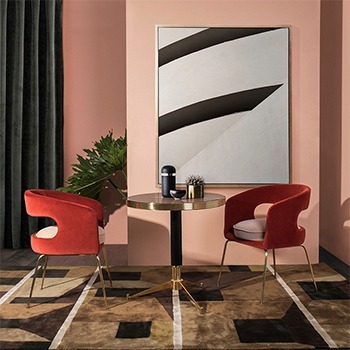 Since 1989, with a fresh and international viewpoint, Elle Decor presents informative articles on interior design and architecture, interviews, shopping guides and more. The magazine’s main mission is to inspire its two million readers to make their world more beautiful, one room at a time. This is an exclusive viewing and enjoying magazine with attention to all the beauty of living, art, architecture, and design has to offer. In addition, Excellent Magazine also focuses on the latest products, top design, inspiring artists and interesting specials tailored to the season. Austria-based, this magazine is not only an amazing style consultant and source of inspiration but also a guide for passionate experts in many areas — like art, architecture and design — and who are looking for innovative analysis of new trends. 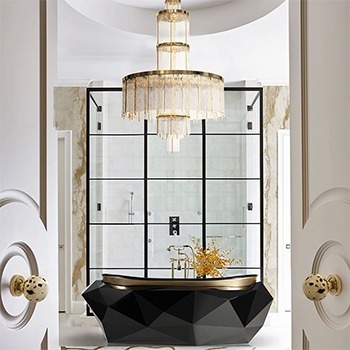 This magazine is dedicated to those who appreciate fine interior design, furnishings, architecture and a luxurious lifestyle, with readers from all over the United States, North and South America, Europe, The Middle East, and even the tiny island of Guam. Frame Magazine features the world of art, architecture and interior design. Frame Magazine is the world’s barometer of interior design. The magazine shows you what’s happening and where to find it. The latest interiors and products spiced up with some art, shop windows and sets. This Qatar’s first interiors and design magazine is a unique magazine featuring marvelous and outstanding projects in Qatar, the region, and the world. Spanning not just interiors it covers exemplary home and office spaces while discovering the emerging landscape of community spaces. Grand Residence is a unique magazine about living and design. The magazine always set up modern housing, at the same time comfortable and perfectly functional. 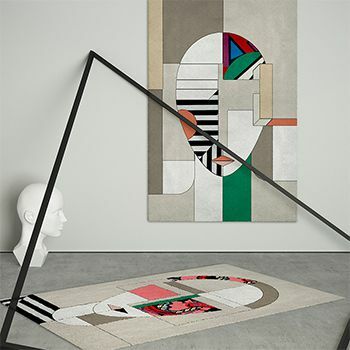 GRAY presents the best of the best in interiors, architecture, fashion, art, and design — encouraging a global audience of more than 1 million designers and consumers to look to the Pacific Northwest for sourcing, inspiration, and leadership. Habitus is a quarterly magazine for and about the design hunters. With homes, products, and people drawn from the rich design landscape of Australasia, South-East Asia, and South Asia, Habitus is a unique celebration of a way of life and an inspirational resource for the design hunter. Quarterly devoted to decorating, architecture and design, this magazine is an absolute reference for professionals as well as amateurs. The sharpest creators, the most sublime homes, the most unusual architectural feats and the most inventive objects are spread in its pages. Magazine for architects and interior designers, with information on new construction and suggestions for modernization. In addition, technical and planning guide offers as well as tips for designing installations, the latest news about residential ideas and product information. Launched in September 2011, British Interior Design magazine Heart Home is a quarterly publication celebrating all that is unique and good about interior decor and lifestyle. Hi Home is a monthly glossy publication. This is a fashion magazine about architecture and the interior, which is read by the most educated, sophisticated and wealthy people. One of the most top Canadian interior magazines, Homefront has a special treat for everyone that visits their website: free access to full editions of the magazine. You really don’t want to miss it. India Today has covered its fascinating namesake without fear or favor, with insight, accuracy, thoroughness and a well-rounded perspective on a variety of subjects. Make your house beautiful with interior design and gardening tips is the most important goal to House Beautiful. Whether you are downsizing or upsizing, create the look and style that’s right for you. Considered one of the best-selling homes magazines in the UK, on Ideal Home every issue is packed with home makeovers, decorating ideas, buyers guides, tips, and advice. Spain-based magazine, the publication offers to its readers new solutions to make their homes a unique and comfortable space. A high-end publication, designed especially for urban and cosmopolitan women looking at the latest trends, elegance, and value to your home. Miami Home and Decor is a part of the Florida Design growing family of magazines. For over thirty years, Florida Design Inc.’s owners have created high-end content for the ultra-luxury market. Modern Home is an exciting new contemporary home-decorating magazine. Each month Modern Home visits beautifully decorated homes and learns the secrets of the owners’ individual style. 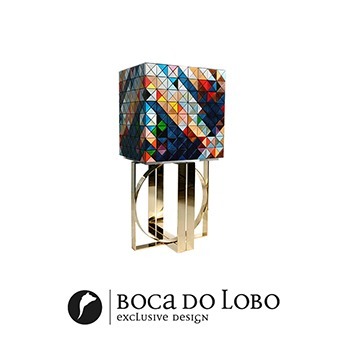 The publication is focused on luxury interior design, landscape, architecture and lifestyle magazines. Montreal provides to the readers with stunning photography and great content six times a year. Here, intrepid design hunter Wendy Goodman, will update you on her latest foray into exclusive New York City homes, share her own tips on all things decorative, and host chats on everything from Bauhaus to making the most of your house. This high-end publication presents a stunning collection of international properties with their astonishing and luxurious interior decoration. From the United Kingdom, Period Ideas is a magazine full of ideas for the perfect period property, from inspiring real homes to expert advice, antiques, heritage and more. 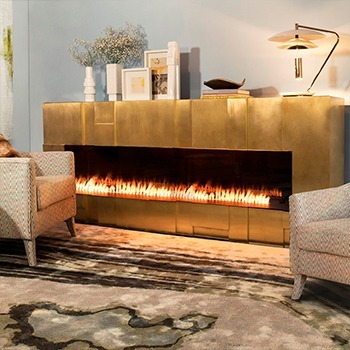 Step into fabulous living environments and experience the irresistible charm of special interiors with Romantisch Wohnen. Pamper yourself in the most beautiful interiors kidnap and discover numerous inspirations for your own home. SALON Interior is a Russian publication specialized in interior design, which has opened the doors of the edition to us, thus letting their readers learn about our work. 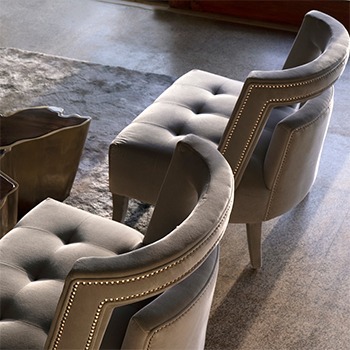 Covers the latest trends in design and architecture, plus practical design solutions, Schoener Wohnen is synonymous with residential and class: style icon, lifelike, relevant. The magazine inspires its readers to the topics setting, designs, architecture, lifestyle, gardening, travel and more. Published six times a year, monthly columns include fine homes and gardens, wines, antiques, dining, travel, motoring, jewelry, art, fashion and society events. SquareRooms is an interior design magazine which offers its readers inspiring interiors, tips & tricks to a beautiful home, gorgeous design ideas and practical solutions every month. Based in Singapore, the magazine is also distributed in Malaysia, Indonesia, Hong Kong, India, and Australia. Poland-based, this magazine offers to its readers fresh news and trends about architecture, design, luxury residences, interior design and gardens, lifestyle and trends in art. The World of Interiors magazine is a glossy monthly magazine features articles and photographs about interior design. 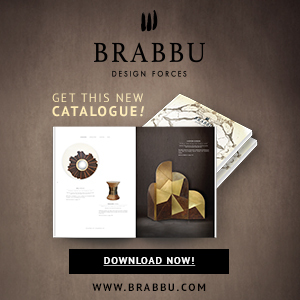 This magazine brings top the readers the most beautiful décor ideas, information about art and unique design files, focused on the Chinese market and trends. A complete overview of trends and innovations from the world of building materials, services and technologies and Interior Design tips. Traditional Home is for everyone interested in good design and living well. The magazine informs, inspires and entertains readers with simply the best interiors, gardens, furnishings, travel and food and entertaining stories. This magazine presents timeless titles on the Slovak market. The aim of this magazine is to bring useful information, advice, and ideas for the lay public, to design and architecture professionals, for professionals in construction and garden design, for developers and hoteliers, the other top experts. Vantage Magazine has a new perspective on luxury lifestyle, which is Shanghai’s first bilingual luxury magazine. VERANDA is a forum for the very best in living well. 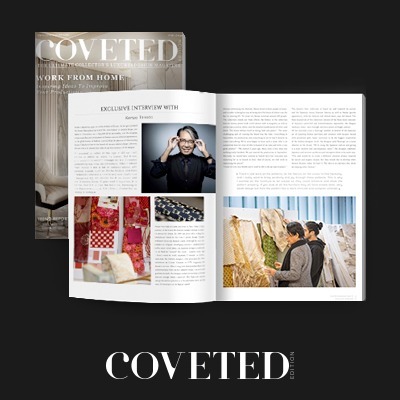 Always gracious, and never pretentious, this magazine keeps readers abreast of the finest in design, decorating, luxury travel, and more, inspiring them with beauty and elegance. This is a French magazine specializing in luxury lifestyle, travel, interior design and global trends. Perfect for those who want to be updated on everything that happens in the world of luxury. Vogue Living is a magazine filled with worldwide influences that inspire our lives, be it cultural trends, arts, and architecture, a new secret find around the corner, a far-flung destination, or a privileged glimpse into a private and compelling world. Interiors, spaces, and places to inspire us. The magazine presents itself as “the international design authority” and in fact, it’s been a reference for decades. Architectural Digest usually presents the best works of architecture and design. Furthermore, they explore themes like culture, travel, and shopping. Based in Germany, this is an international magazine for architecture, lifestyle, and design. 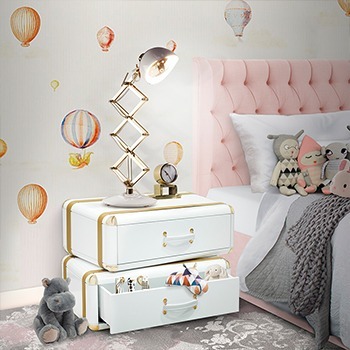 Particularly distinguished by a good sense of decoration, furnishing, color, and materials relating to furniture and interior design, Wohnidee presents stylish and shows the variety of design options. The magazine attaches great importance to realistic means proposals affectionate decoration ideas.